The reward unit for this Tempest Trials is Titania, who appears as a red mage cavalier. At four star rarity, she can be sacrificed to inherit Atk/Res Link 3 to an ally. For tips and tricks on using Titania: Warm Knight, see her Hero Analysis here. A niche seal that grants a unit the effects of Torrent Dance. When equipped by a refresher unit (A unit with Sing/Dance) it grants a +4 Resistance boost to the target of a refresh. 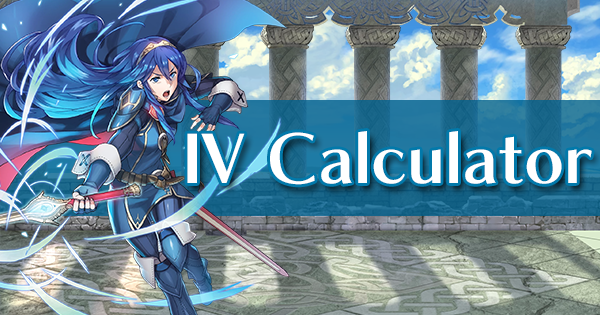 It’s generally considered less useful than other buffing seals, but has incredible synergy with Legendary Azura due to the effects of her personal tome. 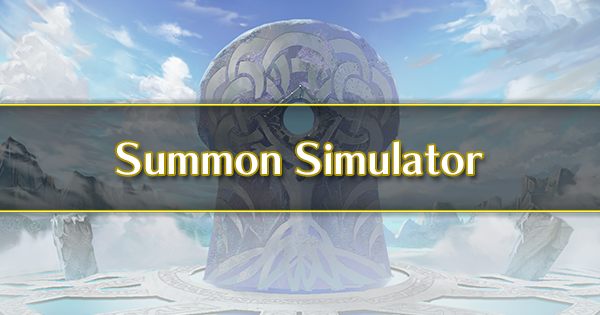 The first Blow skill to be handed out as a seal, Darting Blow increases Speed by up to 6 when the unit initiates combat. 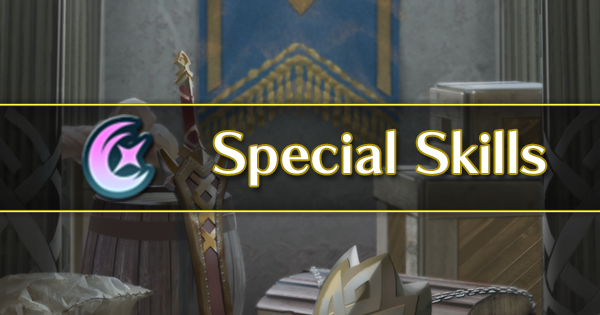 This seal is great for offensive units struggling to hit certain Speed levels, and provides a bigger (although conditional) boost than the +3 Speed seal. A five star version of Titania. 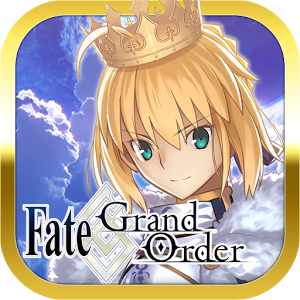 She is a great choice of unit for the trials, especially in a cavalry team. She can be sacrificed to inherit Atk/Res Link 3, Triangle Adept 3, or her Loyal Wreath weapon. This seal gives a unit Aerobatics, which allows them to move adjacent to any non-flier ally within two spaces. It can only be used by fliers, making it best suited for mixed team compositions. 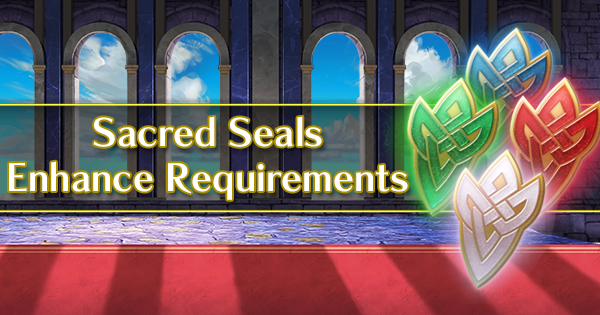 This seal is perfect for support fliers such as Bridal Ninian, New Year Azura, Halloween Mia, or Hostile Springs Sakura. Ike: Stalwart Heart: Simply put, Ike is one of the best Tempest Trials bonus units ever featured. He has sky-high stats, comes with Distant Counter, and can even use Radiant Aether to sustain himself. 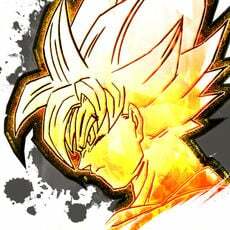 He is amazing when put in an armor team with his father, but can work as a one-man army. For tips and tricks on using Ike: Stalwart Heart, see his Hero Analysis here. Greil: Heroic Exemplar: Another armored terror and a great companion to his son, Ike. Greil works well in an armored team alongside his son. However, he’ll need some skill inheritance or support to perform as well as armored Ike. If you choose to keep Fury 4 on him, he should definitely be run alongside a healer. 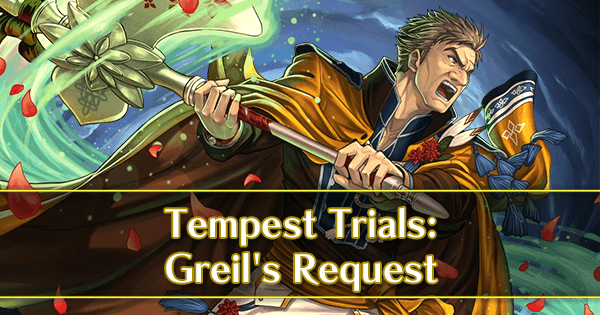 For tips and tricks on using Greil: Heroic Exemplar, see his Hero Analysis here. Mist: Purest Spirit: The first of the cavalry, Mist is a great offensive unit who excels when paired up with other horse riders. Her great base Attack and Speed make her the premiere sweeper, and her threat range is unparalleled. For tips and tricks on using Mist: Purest Spirit, see her Hero Analysis here. Soren: Addled Strategist: Another strong mage cavalier, Soren is the perfect companion to Mist and Titania in a mounted team. He is very similar to Mist offensively, but is better at handling magical attacks. Soren’s Rally Atk/Spd+ is an extremely potent assist skill. 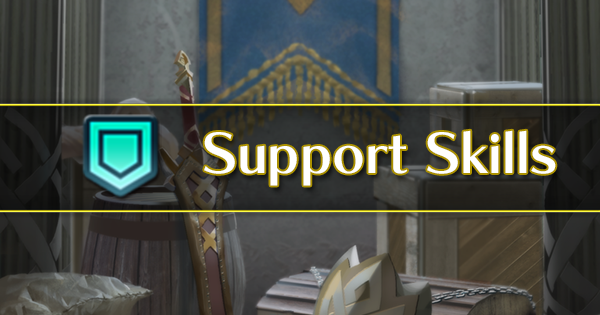 For tips and tricks on using Soren: Addled Strategist, see his Hero Analysis here. Titania: Warm Knight: The final member of the mage cavalier trio. Titania works very well in a team with other mounted units. 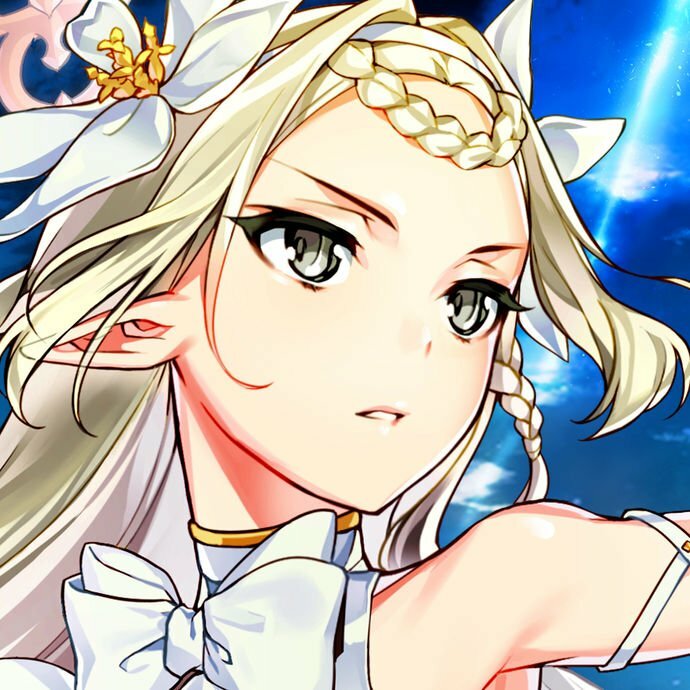 Her Triangle Adept skill can hinder her as well as help, so it’s recommended to unequip it when using her on an autobattle team. Ike: Young Mercenary: A great bonus unit, Ike is an all-rounder who comes equipped for the trials right out of the gate thanks to his Ragnell and Aether Special. He’s a very good alternative to armored Ike, and is the best infantry unit available as a bonus. It’s recommended to give him skills like Quick Riposte and Distant Defense to boost his survivability against mages and quicker units. 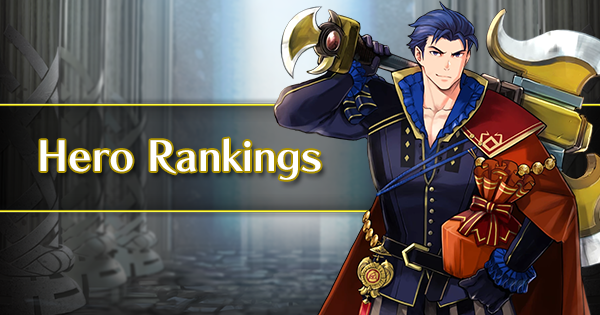 For tips and tricks on using Ike: Young Mercenary, see his Hero Analysis here. Oscar: Agile Horseman: Don’t think we forgot about you, Oscar! As a cavalier, he makes a good teammate for bonus units like Titania and Mist. However, he comes with a Sapphire Lance, which can prove troublesome on autobattle. Oscar has some good support abilities, so consider using him if you need a mix of support and offense. For tips and tricks on using Oscar: Agile Horseman see his Hero Analysis here. Mia: Lady of Blades: Mia is an excellent red unit capable of dealing huge damage thanks to her personal weapon. She’ll need some skill inheritance to catch up to Ike, and once there will prove one of the deadliest infantry units. Ike has the advantage in sustainability, so consider using a healer (be aware of her weapon’s condition, though) if you plan on taking Mia into battle. For tips and tricks on using Mia: Lady of Blades, see her Hero Analysis here. Staff-users are highly recommended for all kinds of teams due to their amazing healing potential. They are by far the most reliable and powerful healers available, and can also provide strong chip damage to neutralize strong threats. 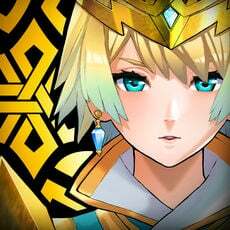 There are a few types of builds which can be used to heal teams without using a dedicated healer. The first of these is the “Renewal Medic”, a build type which relies on healing from Renewal and the legendary weapon Falchion. Reciprocal Aid is a must-have skill to ensure clean transferral of health to allies. Forging Falchion increases the healing from this type of build. Lastly, there is the "sustain tank" build. With a cooldown -1 weapon such as a Slaying Axe combined with Steady Breath, Quick Riposte and Aether, a unit can charge and fire off their special every round of combat keeping their health topped up over a long time. Infantry Ike is an example of such a unit who uses Heavy Blade and Aether to keep healed. Armored Ike is even better, boasting Radiant Aether to heal and Special Fighter to accelerate his Specials. One of the fastest ways to clear the Tempest Trials is with a powerful ranged attacker wielding a Brave Bow or Blade tome. 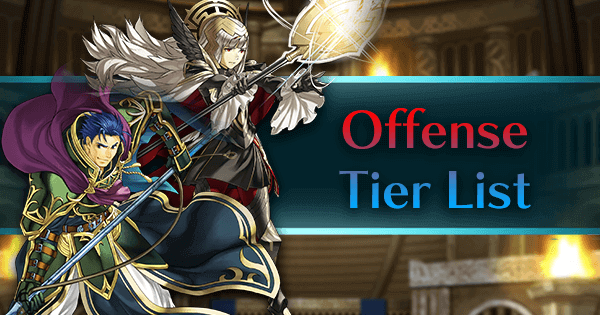 Combined with a buffer or dancer, they can destroy most units in the trials with ease once they are under the Desperation threshold. 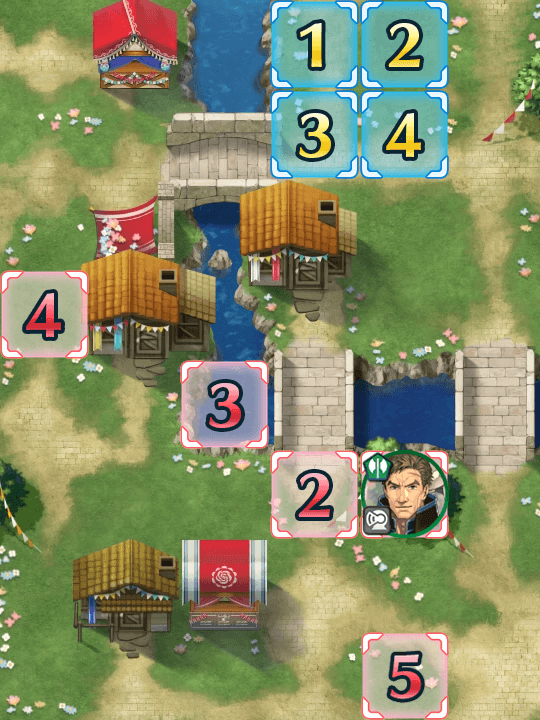 Mist, Titania, and Soren are all sweepers who are also bonus units. 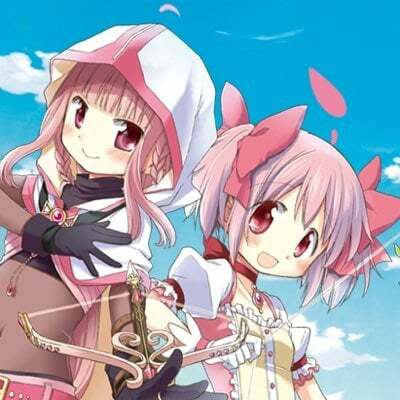 Mia and Oscar can take on this role, depending on their chosen skill build. Distant Counter Units: Ike: Stalwart Heart, Ike, Ryoma, Dorcas, Black Knight, Hector(LA), Nowi, Hector, Ike(VL), Young Tiki, Zelgius. Sustain Tanks: Ike: Stalwart Heart, Ike, Brave Ike, Ike(VL), Raven, Brave Lucina, Leif, Linus. 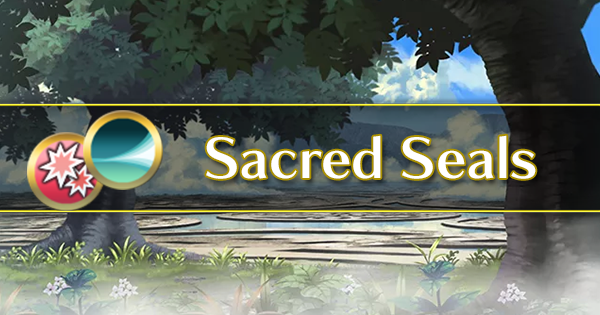 Sweepers: Mist: Purest Spirit, Soren: Addled Strategist, Titania: Warm Knight, Camilla: Flower of Fantasy, Hinoka: Blue Sky Warrior, Lewyn, Bridal Sanaki, Bridal Tharja, Sanaki, Reinhardt, Olwen, Brave Lyn, Lute, Reinhardt, L'Arachel, Olwen, Delthea, Lilina, Bridal Cordelia, Nino, Nino(SF). Unlike the last few bosses which were annoying, Greil is a simple but powerful beast. Thanks to Fury 4 he has huge stats all-around, weighing in at 70 Attack, 50 Defense, and 75 HP on Lunatic 7. Even his Resistance is high, allowing Greil to soak up a huge amount of damage from any source. Although his Speed is low, Greil packs Wary Fighter to force doubles. He’s also a bit more mobile than usual, thanks to Armor March (he will always start beside an armored ally). Taking him out will require some patience, or multiple attacks within one round. Greil has very high stats thanks to Fury 4. This means that each round of combat, Greil will lose 8 HP after the battle concludes. Chipping him down over a few turns is an effective way to beat him, provided one can survive his attacks. Because Greil cannot counterattack from a distance, mages are very effective against him. Mist and Titania are bonus units who can inflict heavy damage on him, but they won’t be able to get follow-up attacks until he is lowered past 50% HP. Wrath sword units are a common and very effective counter to Greil. They’ll need to make sure to wield Quick Riposte as their seal, in order to cancel out Wary Fighter. A Wrath-boosted Special will cut down Greil’s health significantly. Her status as a bonus unit makes Mia the best candidate for this role, but other options include Ayra, Karla, Karel, Fir, Soleil, Owain, and Hana. Using a Healer + Tank is also a solid option. Armored Ike or your own Greil can do this, but make sure to use a strong healing skill such as Rehabilitate to cancel out Greil’s attacks. Zelgius, Black Knight, Draug, Hinata, or Arden can do this well. Anti-armor works well against Greil, although they will likely still need multiple hits to take him down. Selena is a strong choice, but she’ll need Quick Riposte (and perhaps an Attack boost) to net the KO. Tobin, Hana, and Caeda are also good choices. 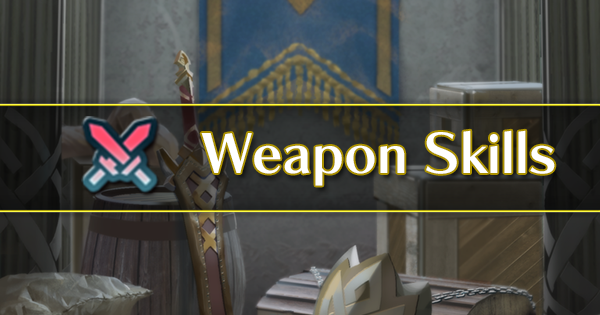 Axebreaker is a commonly available skill that can render Greil’s Wary Fighter useless. Strong red mages such as Lilina, Sanaki, Halloween Nowi, and Bridal Tharja will inflict high damage and hit twice thanks to Axebreaker. Titania as a bonus unit can also make good use of Axebreaker to KO Greil. 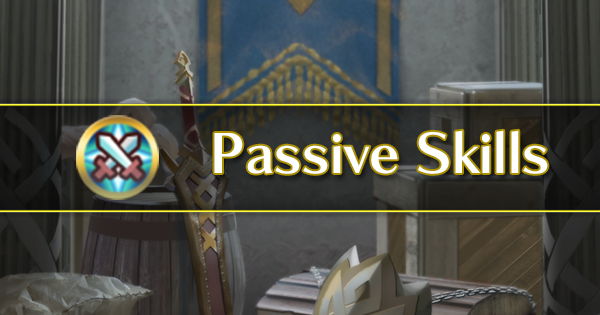 Units with this skill will need at least five more Speed than Greil to ensure they get a follow-up attack.